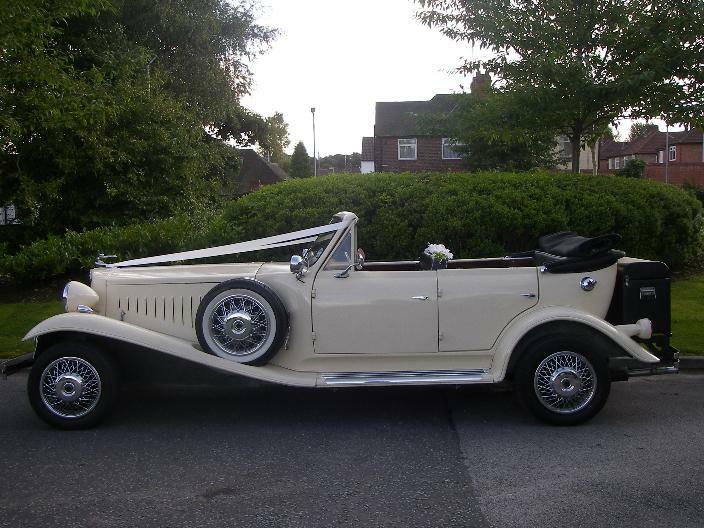 We are looking forward to hearing from you, and to showing you through our portfolio of wedding car photographs. We don't stop there either, if you need help with finding a Photographer, Flowers, Entertainment, Video, Cake, and many other essential wedding details, we are happy to make life easy for you by helping to organise everything at a very reasonable price. Please complete and Submit the following form , we will respond to your enquiry as soon as possible.